Probably the most important piece of information is the pricing and lead time information in your bill of materials. When working with high production volume, a few cents per part can make a big difference in a budget. Including accurate sourcing information and specifying suitable alternative parts will help you stay within your budget. 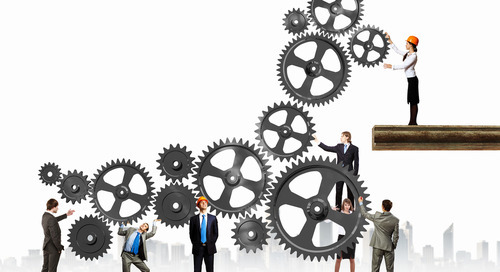 So how do you bring this important information together for your manufacturer? 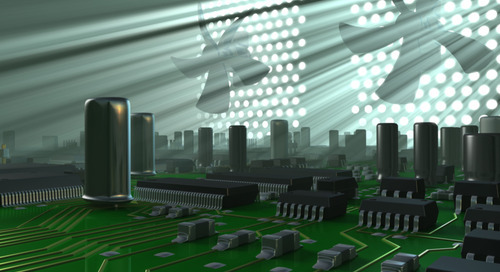 Rather than working with separate design modules or third party services, your PCB design software should seamlessly integrate your supplier and obsolescence information into your bill of materials. 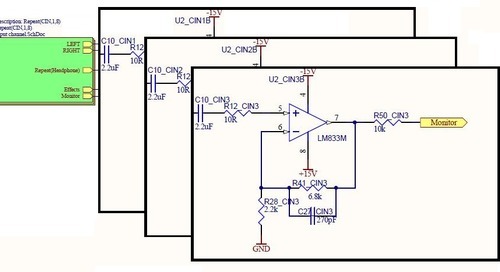 This information should also integrate with your schematic and layout tools, allowing you to quickly change your design as your library information is updated. The term “library management” may be familiar to designers that work in larger organizations. 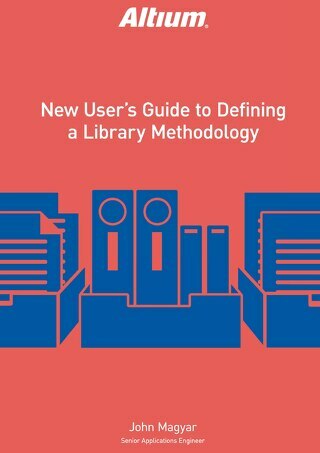 For those who are less well-versed in library management, this term addresses strategies to manage component data, supplier information, and component lifecycle information. 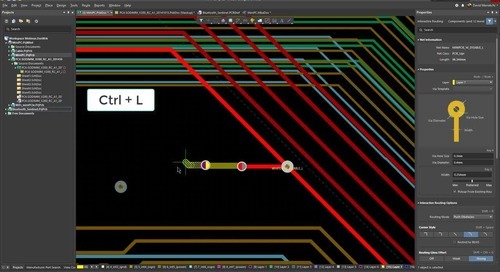 Even if you’re an individual designer, using great circuit board design software that provides real-time supplier information can help prevent component errors and production delays. 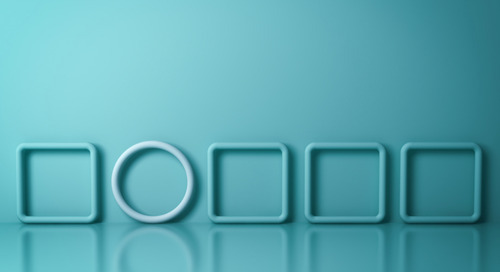 Working in an enterprise environment requires a more thorough strategy and set of protocols. Errors or gaps in a component library and sourcing information don’t just affect one device or designer, they can bring an entire team to a screeching halt. When your team is preparing manufacturing deliverables for production, your management strategy should be flexible enough to incorporate component sourcing information from suppliers. 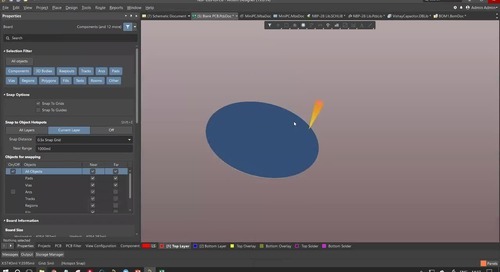 Getting your component management and design tools to play nicely isn’t just about preserving your sanity, it’s about getting you through the design and production process smoothly. Working with a component library that synchronizes sourcing, pricing, and lead time information with your design software is the quickest way to generate manufacturer deliverables with up-to-date information and ensure that your manufacture process does not slow. 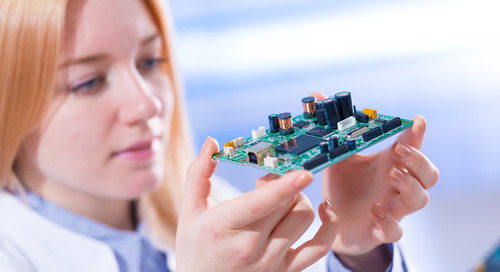 Coming back to an old circuit board design and planning a new manufacturing run requires that you supply your manufacturer with up-to-date costing and lead time information from your desired component suppliers. 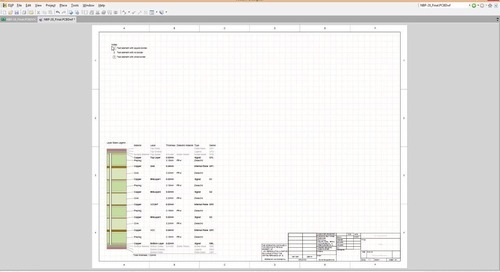 All of this information needs to appear in your bill of materials. Your component library also needs to list suitable substitute components with their own supplier and costing information. Outside of your printed circuit design software, there are 3rd party library services that can provide supplier information updates for your component library. While these services can provide accurate sourcing and pricing information, they can’t always synchronize with your other design tools. 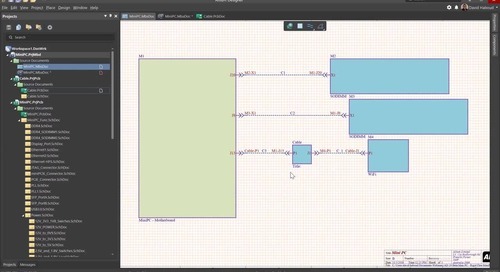 This solves an important component information problem but creates a new workflow problem. 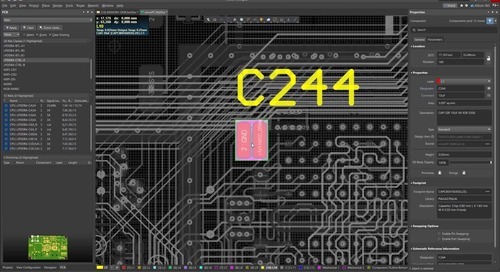 Some PCB design software companies provide this component sourcing information to their users, but these services have to be purchased as add-ons. Worse yet, they exist as a separate module or as an online service, and forcing this information to synchronize with the native design tools requires its own cumbersome process. In the worst case, you’ll have to add this information to your bill of materials and update your PCB with substitute parts manually. 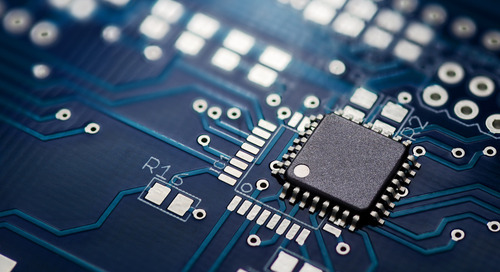 When you open one of your previous PCB designs to prepare for a new production run, you’ll need to generate a new bill of materials for your manufacturer. There is always a chance that your supply chain information is out of date. You might find that an old component is obsolete, or your favorite distributor does not have some of your parts in stock. This is where live supply chain information become invaluable. Receiving automated updates to your component supplier information and obsolescence information lets you update your design so that you can minimize lead times while still meeting your design requirements. 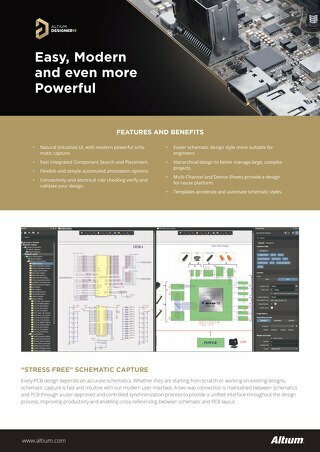 When your component library and supplier updates are synchronized with your design software, you can easily swap parts into your layout and schematic. This process should be quick and painless; no one should have to swap out components manually. Making sure that you can move to production requires implementing a library management strategy, especially when you work in a large organization. Your component management practices help prevent design errors, library errors, and can improve your design workflow. 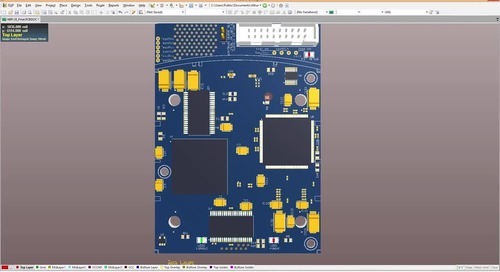 Your PCB design software should be flexible and allow you to implement the component and library management strategy that fits your organizational goals. When it comes time to move to production, no one wants to spend time searching the internet for supply chain information and manually add this information to a bill of materials. You shouldn’t have to rely on a 3rd party service to update your component sourcing information. 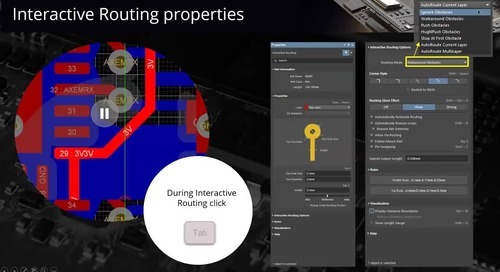 Altium Designer delivers component sourcing updates to your component library directly, and this information easily synchronizes to your bill of materials. Other design programs claim to offer the full package of design, simulation, component and data management, rules checking, and bill of materials tools. 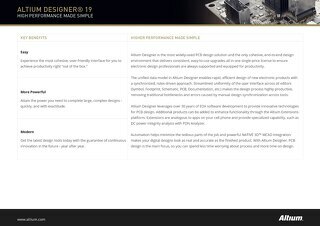 But only Altium Designer integrates all of these tools into a single interface. 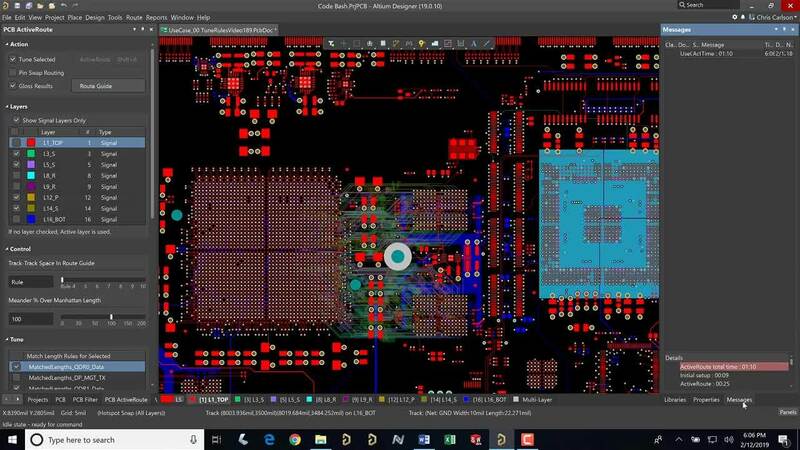 Altium has created a suite of PCB design and validation tools that synchronize beautifully within a single software platform. 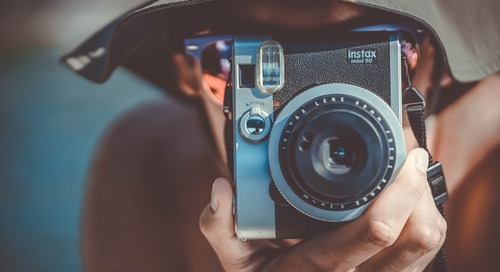 While the electronics industry might seem spread out and isolated at times, Altium doesn’t just give you access to software and send you on your way. 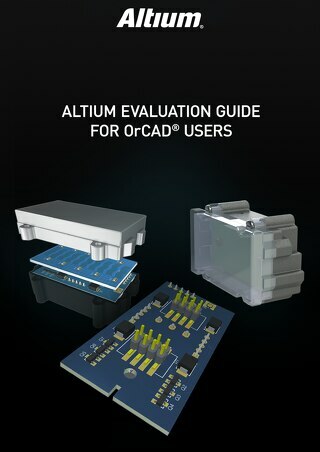 The AltiumLive forum hosts a lively community of PCB design professionals. 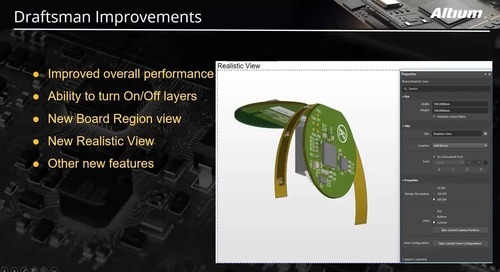 You can also access the Altium video library and webinars provided by PCB design experts. 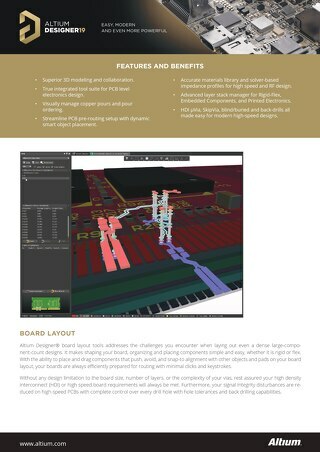 This dedication to customer success sets Altium apart from other PCB design software companies. 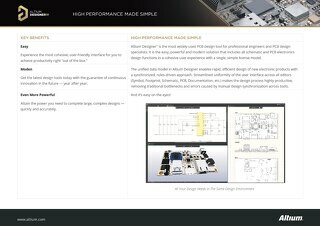 Now you can download a free trial of the best PCB layout software that includes all the features you need to move from design to production. Talk to an expert at Altium today if you want to learn more about how Altium Designer can help you manage your digital libraries.